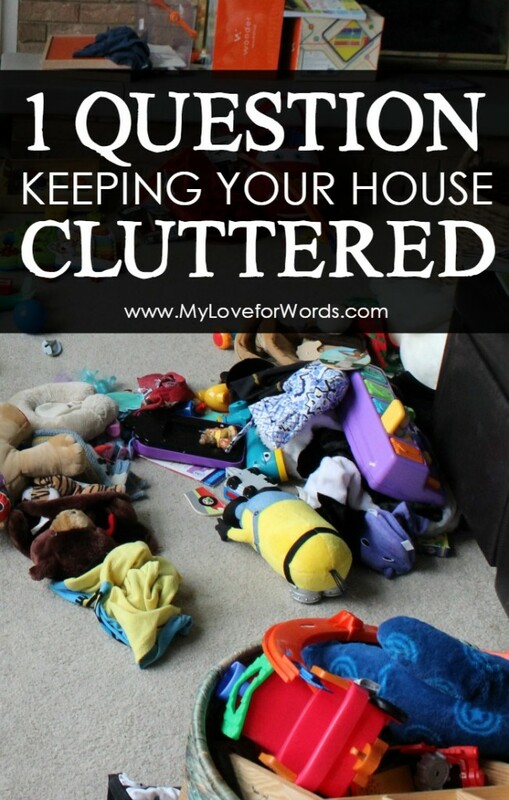 It’s true… one question could be keeping your house cluttered! 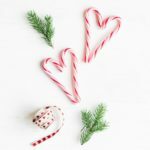 In this post, I’ll share what that question is and how simply rewording it could make all the difference. Okay, on with the question! 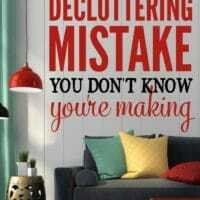 One of the most popular posts I’ve ever written on this blog is about the biggest decluttering mistake you don’t know you’re making. It’s received a lot of comments and support, and I still stand by every word I wrote, but if I’m being honest, I think I’ve discovered an even bigger mistake people make while decluttering. 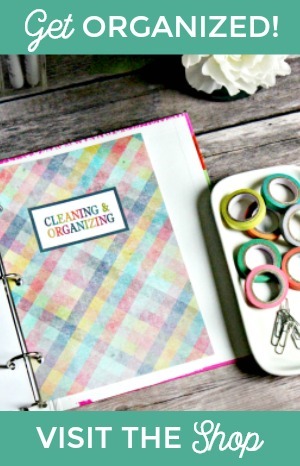 It starts with a simple question, and this question is keeping your home cluttered! Let’s see if this scenario sounds familiar. You look around your house and feel overwhelmed by clutter and junk. (That’s a picture of my family room above so I can totally relate!) You want an clean and organized home so you ask yourself what you want to get rid of, but you have a hard time parting with anything. The more you try to get rid of things the harder it seems to get. Why?! Well, I think it all starts with what we say to ourselves, and many of us are asking ourselves the wrong question. People who like to accumulate things don’t typically also enjoy getting rid of things. That seems rather obvious since if we did enjoy getting rid of things our houses wouldn’t be in the state they’re currently in, cluttered. For people with pack-rat or hoarding tendencies, it can be really hard to let things go. When it comes to the question, “What do I want to get rid of?” the answers can sometimes be few and far between. Just looking at an item with the thought of, “Should I get rid of this” can make broken or unused items suddenly feel like things we have to keep. I figured out how powerful this simple switch in wording and perspective can be while trying to declutter with my kids. Every time I held up an item and asked, “Do you want to get rid of this?” one (or more!) of my kids would freak out, say they couldn’t possibly part with it, and yet another toy would be added to the keep pile. It didn’t matter that the toy hadn’t been played with in over a year or was beyond repair, the idea of getting rid of it was too painful to handle. Eventually, I was tired of our decluttering battles and decided to try to frame the same question in a positive way. I asked them to go through their toys and make a pile of what they wanted to keep. Suddenly, they were able to pick out their favorite things with no problem all while leaving a heaping pile of toys on the floor to be gotten rid of. 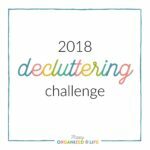 I was so impressed with how much smoother our toy decluttering went that I decided to ask myself the same question, and I was happy to find that it helped me too. If I’m feeling twinges of guilt about getting rid of something that’s still in good shape, never used, or was expensive I simply ask myself these five questions for decluttering. If an item fails to answer one of those questions, it goes out the door because even though it can be painful and difficult to get rid of something in the moment, those decisions are getting me one step closer to my goal of a clean, organized, and uncluttered home, and that’s my ultimate goal. 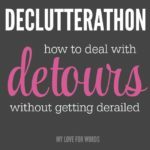 Have you tried switching your perspective while decluttering or tackling a difficult project? Did reframing your thoughts of questions help make it easier? 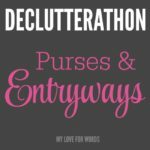 Declutterathon: Dealing with Detours Make Decluttering Fun with Decluttering Bingo 2018 Decluttering Challenge Declutterathon: Purses & Entryways The Holiday Decluttering Challenge Begins! Emily, this is so right on point! I was one of them, until I decided to take the bull by its horns and face it: I only want to keep what I truly LOVE. And I am determined! I was one of those readers that loved your previous article. I still have to work on ‘not holding stuff’ while I am decluttering. I thought you were going to say “What if I need this later?” I find clients say that all the time and I have to gently ask how long they have already been saving it-just in case. I love the perspective of this post. I’m definitely going to use this with clients in the future. Thank you. That’s another great one, Daria! I may or may not do that myself all the time lol. You’re right, that one little switch of perspective makes a big impact when it comes to making a decision. I think that the concept of building a capsule wardrobe follows this same principle of focusing on what to keep vs. what to get rid of but i’ve never thought to apply it to other decluterring decisions. Thanks for the tip! So true! 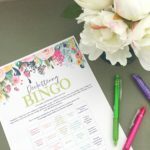 I did a capsule wardrobe for my kids last year, and choosing our favorites definitely made weeding through so many cute clothes a little easier. Now I need to make one for myself! Oh, it is EVER so hard to pick what you want to get rid of!! I need to try this new, improved question! Well, I’m still plugging away at it! Lots and LOTS more to go! Emily, I think that was a brilliant idea! Positive is always better than negative, right? Great way to frame it for adults or children. I love this question. There is always an influx of new stuff. “What do you want to keep?” Could potentially help me solve our junk battles. Thanks for the insight! You’re so welcome! 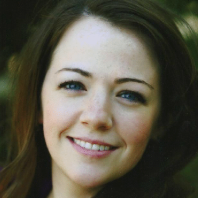 Thanks for reading, Kathryn. I feel like we’re constantly battling new stuff coming into the house too. It’s enough to drive me crazy! A tactic that works for me is to limit the items I want to get rid of to 5 per day. Emotionally that is enough for me. But I do this very frequently, every couple of days. 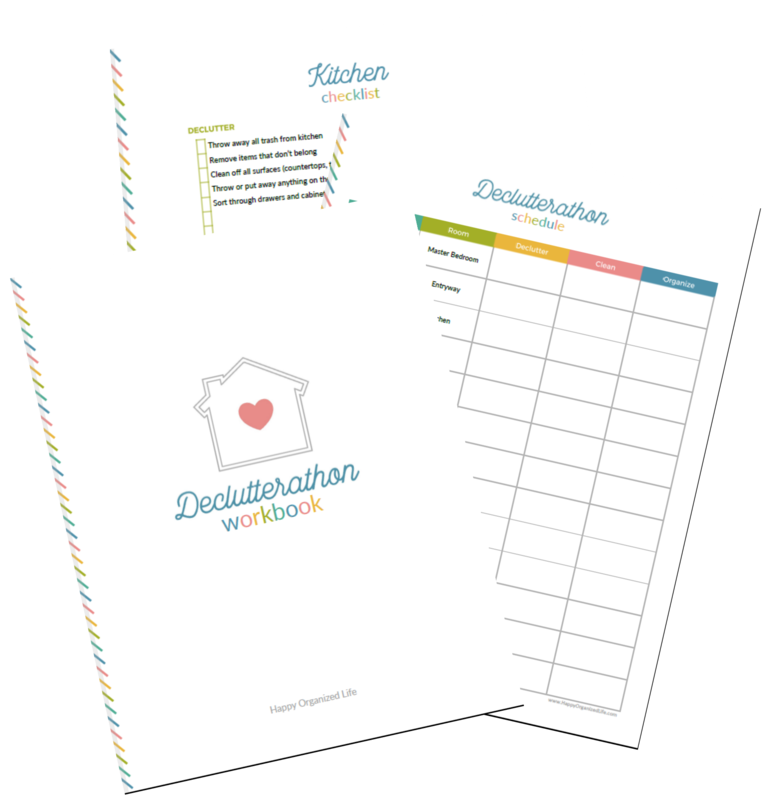 If I can do more then I will but by changing the language, as you have done in the above article, from “declutter this house” to “what 5 things can be moved on today?” has taken away the stress and has made it almost an enjoyable task. Also, if something new comes into my house then something has to go. This works well with clothes and kids toys. I believe that rephrase is going to be a great motivator for me! Thank you for this and for the free subscription! You are greatly appreciated! I hope it helps, Jill! I haven’t been brave enough to finish my basement yet. There’s so much stuff down there! Good luck on yours and please keep me posted on your progress! Another thing to consider… I have/had many, many things from a little shop that is now closed and personal collectible, vintage, DIY items that I’ve had trouble parting with because they are not just thrift store items. I had a yard sale but still have about 30+ boxes so I started checking around for organizations that would auction them off or use them for their benefit that I could donate the items to and clear my house but still help others the best I can. Also when you are older and your children/relatives may not care for the types of things you have it would be good to do that to benefit something like St. Jude or Shriner’s Org. for children or some of the churches. Great suggestion! I’d love to find a place like that around my home. I’d much rather these things be used by people who would use and appreciate them than just sitting in my basement unused. I fully agree with the friend helping you choose. It’s the “extra push” I need to convince me its in the way. Another thing the extra set of eyes tells me where the same items are & it’s out of style. Plus the conversation makes it a fun challenge to accomplish. Tell your self, out of sight out of mind, once it’s gone and you have space you will love it. A helper really can be a great push! “Out of sight, out of mind” is very true. I’ve agonized over getting rid of certain items before, but once they’re gone I rarely (if ever) actually miss them. It’s so much better having a decluttered space. I am cleaning my home office – and I will try to ask myself that question. I just came across daily day care notes from my 9 year old’s first nursery… as an infant! I could probably just keep ONE and throw the rest away. Aw, that’s sweet! I bet those would be hard to part with, but keeping a special one (or two?) sounds like a good idea. Wow, I’ve definitely used this with my kids….but somehow I haven’t used it for myself. Well, mind blown. Lol..
For them, I always start with dumping everything out bins and collecting like things from all around. 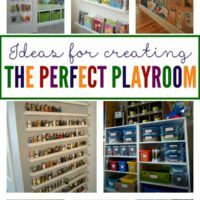 Then I pick a container or space I want to dedicate to said collection and tell my kids to pick out what they want from the pile. But when the container is full, they are done and everything left goes to charity. My three girls have collected a ton of plush animals over the years and after using this strategy for them, I’ve only had to repurchase one item. We’ve done this at least five times now and I think they are learning something useful by it too. I’ve sometimes been surprised by what they keep and what they don’t but over time I’ve learned to respect their memories and trust them. We recently moved to a slightly smaller and different style home so I am unpacking and trying to deck utter as I go….I need to realign my focus in the same way.this is a super timely and helpful post because I am tired of boxes and getting bogged down! We seem to be drowning in stuffed animals! I too am sometimes surprised by what my kids keep, but trusting them and their choices is so important. Thanks for sharing, Suzanne! The buddy system is really working for me as I try to declutter our workshop “stuff” of many years. I have been able to sort and organize hundred of nuts, bolts, tools, pipe and fittings, and various woodworking and motor parts, with my ‘voice of reason’ at my side to encourage and support the effort being made. It was a great encouragement to my husband to see how quickly things got done when my friend and I worked together on his overflowing workbench, and he too, was able to make massive changes in his storage methods . I appreciate your word of wisdom, and enjoy your blog, thank you! I’m so glad to hear that, Hilary! Keep up the great work, and if you ever want to share before and after pics I’d love to see them. Second, I don’t have little ones anymore, so I wouldn’t need to worry about how to keep toys or kids clothes organized. She is also a thrift store fanatic. My house is a disaster now. I wonder how much of your program could benefit my situation. I just read your first article on decluttering and was going to suggest you read the Konmarie book on decluttering. She says the exact same thing you figured out in this article! Only she says to pick the item up and FEEL what your body tells you, her question is: Does this spark joy in me? It’s SO MUCH easier to get rid of stuff when you realize the item does nothing for you. However, she does encourage her readers to keep items you love or use regularly, but if you have large collections to just pick out a few of your favorites and get rid of the rest or if you can’t do that keep them all if they spark Joy. 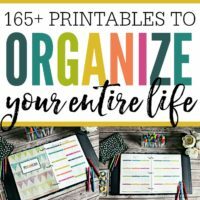 I suggest you read it, its a great read and very helpful with decluttering and she actually tells in which order you should declutter, starting with the easiest items to get rid of, and finishing with the most difficult, like memorabilia. Here’s an idea for purging the “just in case” items. If you can replace it for less than $20 or borrow it from friends or family, get rid of it. If you use it occasionally, but it’s expensive to replace, keep it. I love this advice. I’ve even started getting rid of sentimental items because they simply aren’t being appreciated. I held onto a babydoll stroller from my childhood I remembered getting for Christmas one year, but I’m done having kids, and I’ve got two boys. Neither of them likes to play with dolls, and the stroller wasn’t getting used except to collect dust and take up space in our basement. I gave it to a dear friend with a little girl who can use it for her babydolls now. I’d rather have the items used than to sit in my house collecting dust and taking up space… no matter what it is. I love that you were able to find someone to take your stroller, and I’m sure she’s enjoying it. That’s very sweet! It’s always nice when we can see our loved things being enjoyed by someone else instead of just collecting dust. Thanks for sharing, Sara! I should do this. And be clear with myself about WHY I want to keep it.